This week in my Bible Reading group on Facebook, we’ve been working through a devotional about prayer by Tim Keller. Because I’m a pastor, I’m often considered a “professional pray-er” and asked to offer the prayer before meals and at meetings. I’m always honored to be asked, but sometimes I think there can be a misconception that the prayers of pastors are somehow automatically superior to the prayers of those who aren’t in full-time ministry. That’s just not true! We all can – and should – be growing in prayer. So in this week’s blog I’m going to share a combination of some observations I’ve made over the past 12 days of this reading plan. What do you think of when you think of prayer? What kinds of images come to mind? Your upbringing and church background have probably influenced your answers. 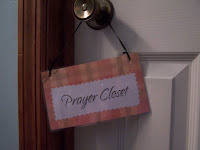 Is prayer something that is primarily quiet and reverent and hushed? Or is it loud and assertive and emotional? Is there a formula or repetition involved? Or is free-flowing and unscripted? Is it always happy and worshipful? Or can it be mournful and desperate? 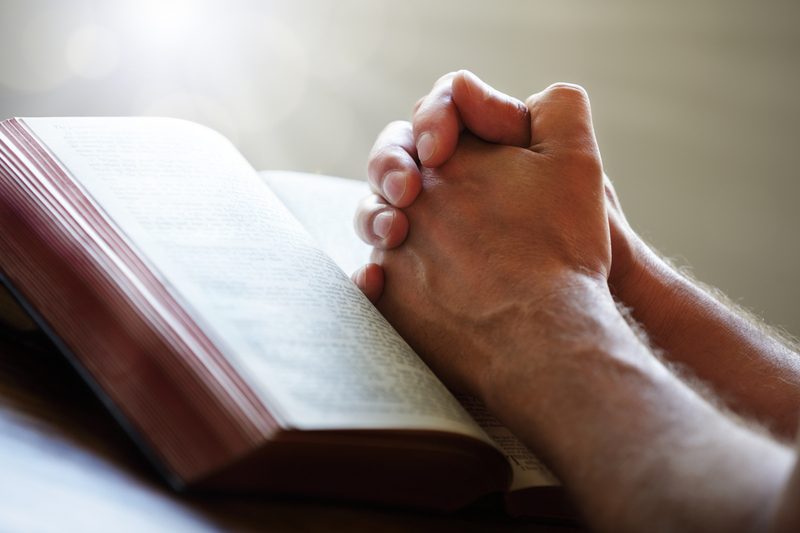 Is there a right way to pray? Or a better way to pray? As Keller points out, the book of Psalms is the inspired prayer book of the Bible. In its pages we can find many examples of peaceful worship and adoration. There are also plenty of emotional cries for justice and relief. There are affirmations of who God is and recitations of what He’s done. There are times when the psalmist doesn’t feel like God is there. The reality is that prayer encompasses ALL of these things. Even the ones we might not be comfortable with. Because my early religious experience had such an emphasis on emotional experience, and because that can do easily become “priority one,” I've been cautious about placing too much emphasis on the emotional. Perhaps too much so. I sense the truths shared in these devotionals are giving me freedom to experience God emotionally again and not be afraid of "letting go." When we think of prayer, we often think of public prayers. Those whose public prayers are eloquent or passionate are often perceived to be more mature in their faith. But true spiritual life is not measured outwardly. Certainly there are outward evidences, but the true measure of our spiritual life is only taken internally and only known by the Lord and us. Sometimes we can even deceive ourselves - if we fall into the trap of believing that since everything seems OK on the outside it must be OK on the inside. But deep down inside, we know if our public praise is a true reflection of our inner man. I don't share this to condemn anyone, but as an encouragement to examine ourselves. There is such a depth of life and spiritual experience for those who will press through the external expectation into a worship that is "in spirit and in truth." So let us praise privately. Let us worship privately. Let us pray privately. And our outward expression will be a reflection of what's going on inside. So just how great is God in our lives? How much glory do we give God? If the measure of His greatness were measured by our prayer life, just how great would God be? Do we trust Him enough to ask Him for everything? To truly seek Him for daily bread as well as eternal life? What does our prayer life say about how much we trust God? Do we pray bold audacious prayers, asking for impossible things, believing that He's able to do exceedingly abundantly beyond what we can ask or think? 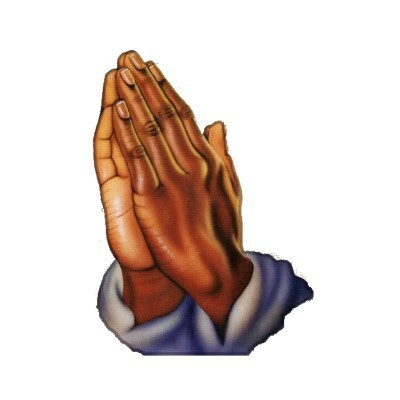 Or do we only pray safe prayers that won't affect anything if He doesn't answer? The way we pray, and the things we ask God for, reflect what we truly believe about Him. May our heart be so convinced of His greatness that we never pray small prayers again! In one of the devos this week, Keller writes, "Prayer is continuing a conversation that God has started through his Word and his grace, which eventually becomes a full encounter with him." That's a wonderful description! I like the idea of "continuing a conversation that God has started..." Prayer is God's invitation to keep the conversation flowing. It's an invitation to relationship, to express our heart, to share our feelings, fears and joys. 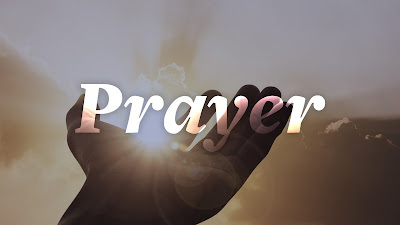 So prayer is so much more than just telling God what you want or giving Him your "Never-Ending Shopping List" (as Lulu Roman described in her southern gospel song of the same name). Because it's a continuing conversation, it's an opportunity for us to hear His heart, and to see ourselves in a new light. It's an invitation to consider truth we hadn't seen before, and be transformed. Where you see the ellipses (...) I've just cut a phrase out, I haven't added anything in. I just wanted you to see those two phrases together. The idea is that God spoke in the Old Testament in different ways - dreams, visions, from clouds, from thunder, via angels, and sometimes audibly. But His speaking was rare and unexpected. However, in these last days God has chosen to speak to us definitively through Jesus. There is no ambiguity, there are no long pauses or silences, there is no partial revelation. The very character of God is expressed through His Son, Jesus. We sometimes wish we could hear God talk to us like He did to Abraham, Moses, Elijah and Job. But those were isolated incidences - often once in a lifetime experiences. God speaks to us every day in Jesus and tells us everything we need to know about Himself. Wow! Thank You, Lord, for expressing Yourself so clearly! So when we pray, it’s actually part of a conversation that God started in Jesus! I'm grateful for this understanding of prayer as more than just telling God what I want, more than just fulfilling some spiritual obligation, and more than just keeping up appearances. May we continue the conversation God started, and find the encounter with Him we crave. If you’re interested in being a part of my daily devotional group, feel free to join the Bible Reading w/Bro. Nathan group on Facebook. We use reading plans from the YouVersion platform, which has Bible apps available for Android, iPad/iPhones and other devices, which have been downloaded over 250 million times! Believe it or not, there are over 1,200 translations in over 900 languages available all for FREE, courtesy of LifeChurch.tv. I announce the reading plan we’re doing in the Facebook group and we all subscribe to the same plan and read the same reading each day. I share a daily devotion based on the reading plan and others are encourage to share their thoughts as well. I’d love for you to join me in reading the Bible every day!